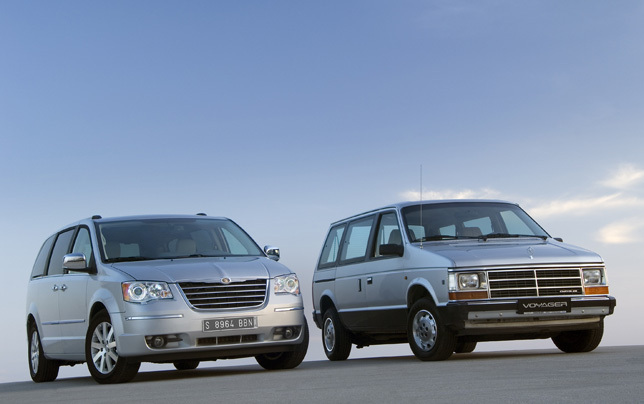 Chrysler is celebrating a quarter-century of MPV innovation, on-going development and leadership since launching the world's first MPV. 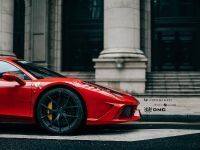 The year was 1983. 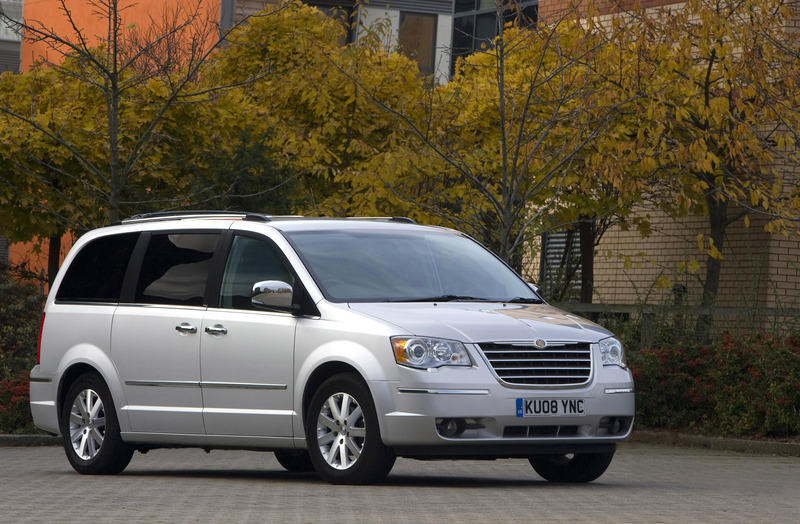 The Internet was created, and the first mobile phones were introduced to the public, U.S. astronauts completed the first space shuttle spacewalk; and Dallas was the most popular programme on TV ...... and Chrysler hit a home run with the introduction of the world's first MPV. 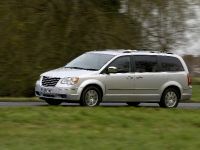 On November 2, 1983, the first MPV rolled down the assembly line in Windsor, Ontario, Canada. 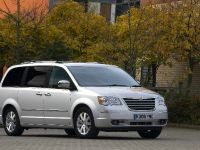 The launch of Chrysler's MPV in 1983 created an all-new vehicle segment and was an instant success. 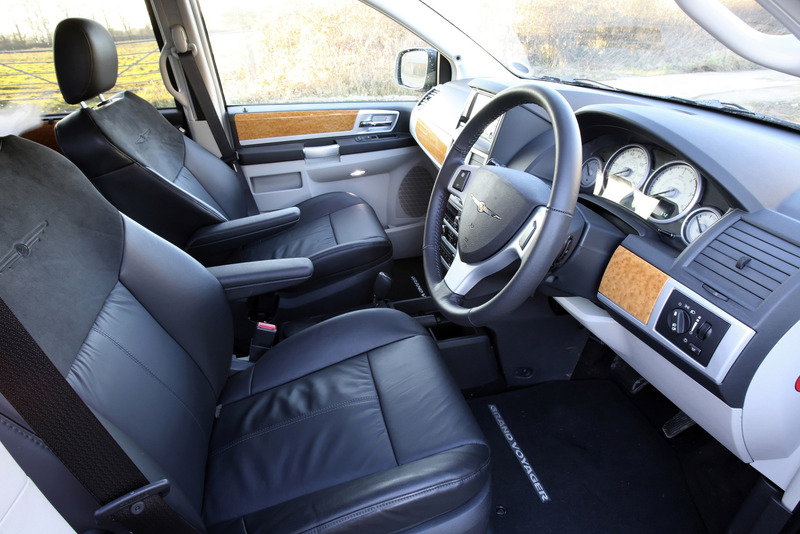 Chrysler defined the ‘family room on wheels concept' in 1983. 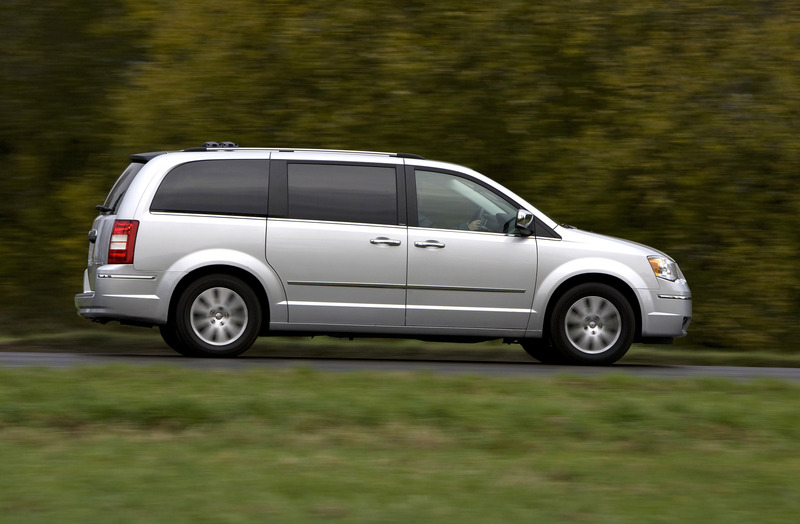 In 2008, Chrysler has taken this concept to a new level. 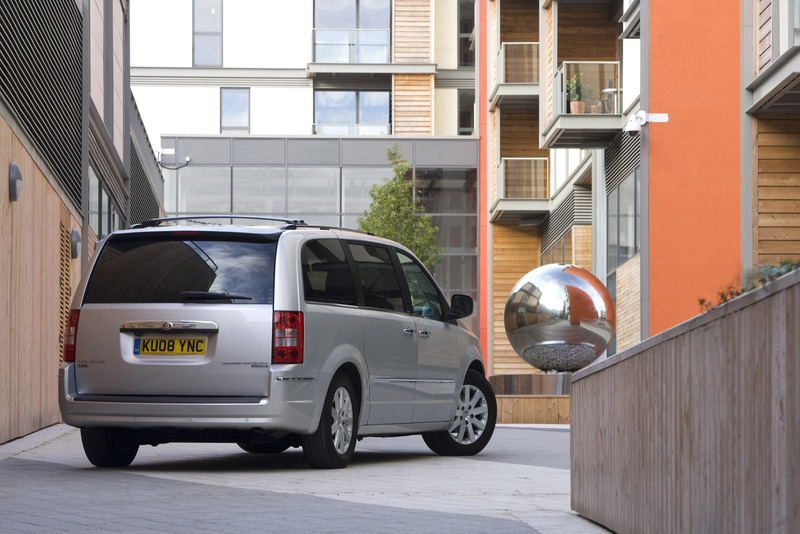 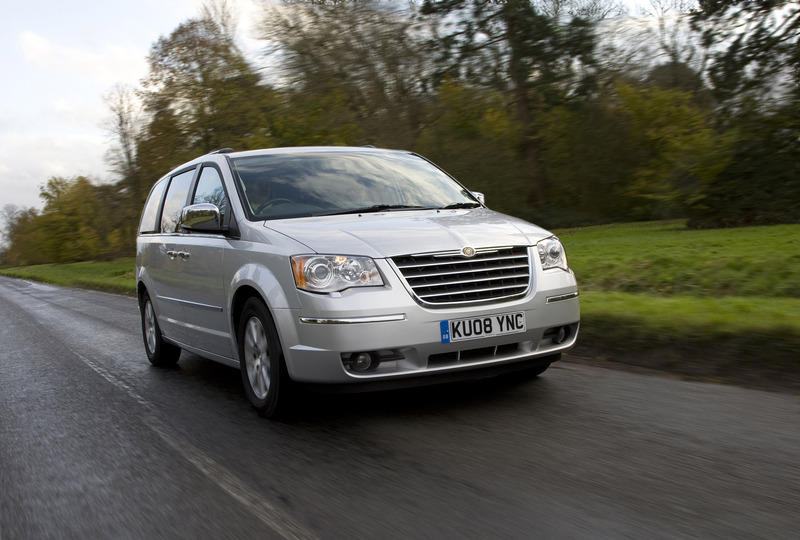 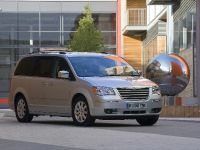 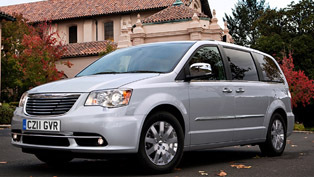 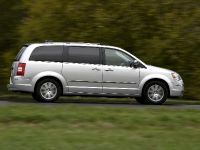 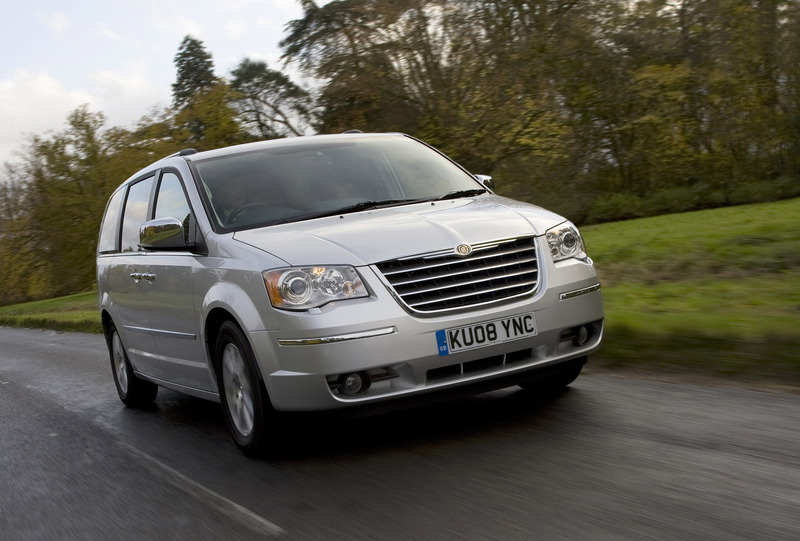 The newest, fifth-generation of Chrysler MPVs – The Grand Voyager, launched in March 2008 – encapsulates more than 65 MPV-first features and more than 25 years of development. 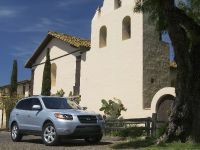 The latest generation offers more than 35 new or improved features over the previous generation including: dual-screen DVD entertainment system that can play different media simultaneously on two screens; ambient halo lighting package with directional LED pinpoint lights; removable and rechargeable LED flashlight; a six-speed automatic transmission; stain repelling seat fabric. 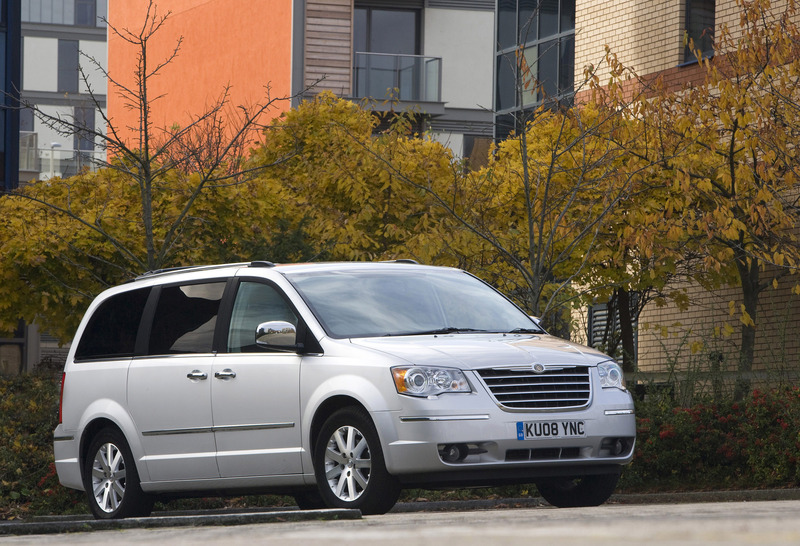 Not forgetting Chrysler's unique, renowned and innovative Stow ‘n Go® seating and storage system. 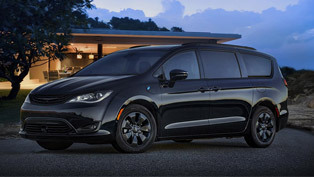 Other new innovations include Chrysler's Swivel ‘n Go™ seating system which allow the two second row seats to be rotated 180 degrees to face the third row of seats so rear passengers can chat face to face; three-zone climate control for ultimate comfort; power windows for all three rows of passengers; and standard power sliding side doors and tailgate. 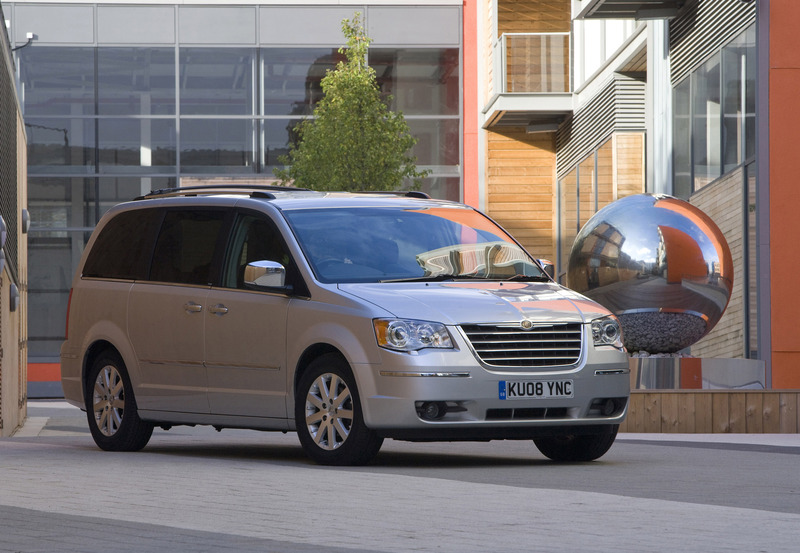 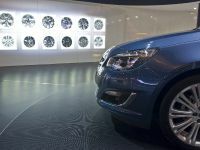 Federico Goretti, Managing Director of Chrysler UK Ltd, said: "The Grand Voyager is a firm favourite in the UK and the latest model has all the right ingredients to make it the most successful Chrysler ever. 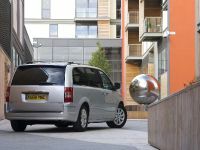 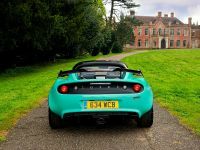 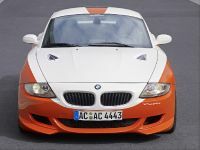 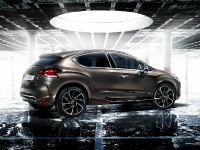 It has an unrivalled blend of luxury, equipment, comfort, versatility, performance and load-carrying capacity at a very competitive price – offering customers a hassle-free motoring package." 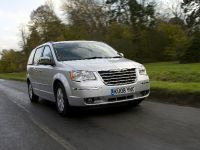 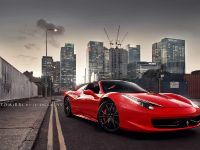 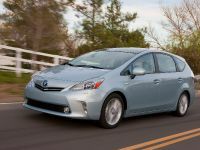 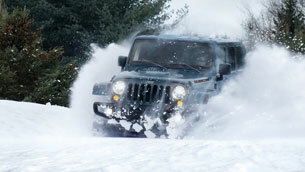 UK models have a six-speed automatic transmission and either a 2.8-litre diesel engine or a 3.8 V6 petrol engine. 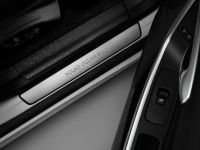 There are three trim levels – LX, Touring and Limited. 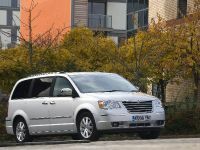 Prices start from £25,456.49 OTR. 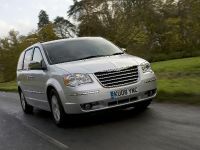 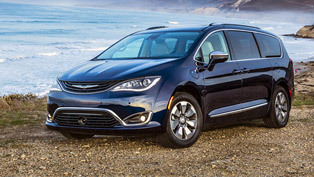 In the first 25 years, Chrysler has sold more than 12 million MPVs – more than any other manufacturer in the world and have claimed over 260 awards – including 2008 "MPV of the Year" and "International Truck of the Year" by the International Car of the Year organisation – Chrysler MPVs are continuing to make history.